Adamu gave the commendation on Wednesday at the launch of Better Education Service Delivery For All (BESDA) in Birinin Kebbi . 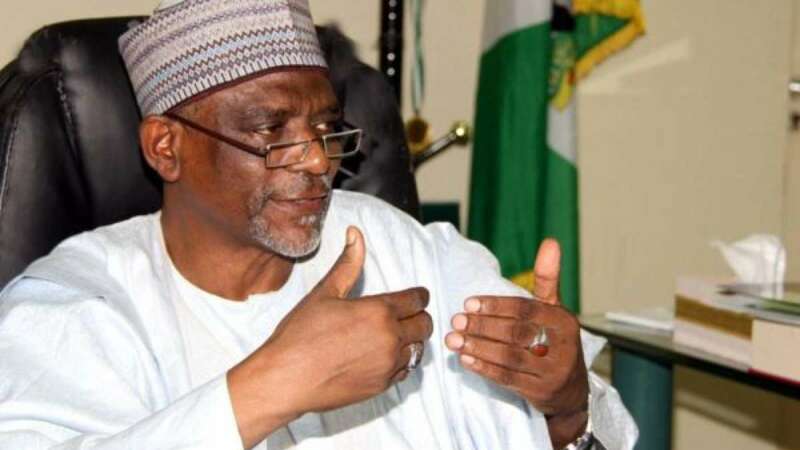 The Minister of Education, Alhaji Adamu Adamu, has commended Word Bank for boosting the education sector with a grant of 611 million Dollars to strengthen Universal Basic Education and tackle challenges in the sector. The minister, who was represented by the Vice Chancellor, Federal University Birnin Kebbi, Prof. Bello Sheahu, said the government was grateful to the bank for the grant. The minister added that no nation could rise above the level of its educational development and stressed the need for developed education system that was knowledge based. According to him, such a well articulated system will equip and prepare the people to compete in a knowledge-driven economy in the 21st century. The Team Leader of BESDA, Hajiya Aisha Garba, said that the 611 million Dollars was a loan to Nigeria by the World Bank to support Universal Basic Education. She said that the bank urged Federal Government to utilize the grant strictly for upgrading facilities in UBE and tackling other challenges in the sector or risk refunding it. “We released this fund to assist the 36 states in Nigeria and the Federal Capital Territory but failure to use it and achieve good results, World Bank will collect its money. According to her, the major objectives of BESDA is to increase equitable access for “Out of School Children”, to improve literacy in focus, as well as strengthen accountability for results in basic education in Nigeria. The Kebbi State Governor, Alhaji Abubakar Bagudu, who was represented by the Deputy Governor, Ismail Yombe, thanked the World Bank and Federal Government for initiating the programme and assured them of full implementation. He expressed the commitment of the state government in ensuring quality education. Yombe said that the state government had approved the establishment of six Tsangaya schools with over 2000 pupils aimed at reducing the out of school children problem.